The hallmark of Melaka ad perharps the most photographed subjects next to the Stadthuys. Built by the Portuguese in year 1511 as a fortress it sustained sever structural damage during the Dutch Invasion. The British had set to destroy it but timely intervention by Sir Stamford Raffles in 1808 saved what remians of A'Famosa today. 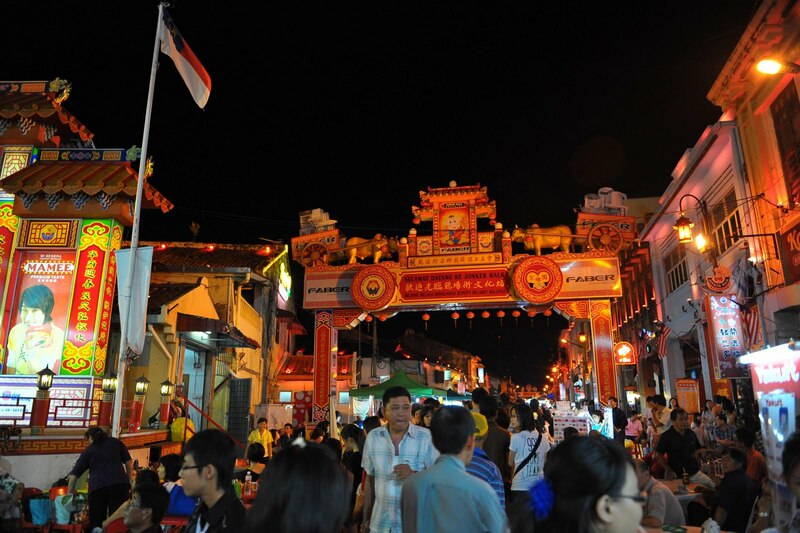 Jonker Walk is a pedestrian walkway along Jalan Hang Jebat (formerly known as Jonker Street) and along Jalan Tun Tan Cheng Lock (previously known as Heeren Street), in the heart of Melaka town. Jonker Walk a definite haven for antique collectors and bargain hunters. Authentic artifacts and relics, some dating as far back as 300 years, can be found among a host of interesting collectibles, each with its own history and mystery. Meanwhile, goldsmiths, watch repairers, clog makers and beaded shoemakers, blacksmiths, rattan and bamboo weavers, Chinese traditional medicine merchants and food outlets also can be found at Jonker Walk. Opening hours for different shops vary but generally from Monday to Thursday most open from 10am to 6pm, and from Friday to Sunday, many stay open until 10pm. Eateries open daily from 10am to 10pm. The street becomes a marketplace every Friday, Saturday and Sunday from 6pm to midnight. A new wave of cafes and craft shops have sprouted on this street, lending it a cultured air of old-meets-new. 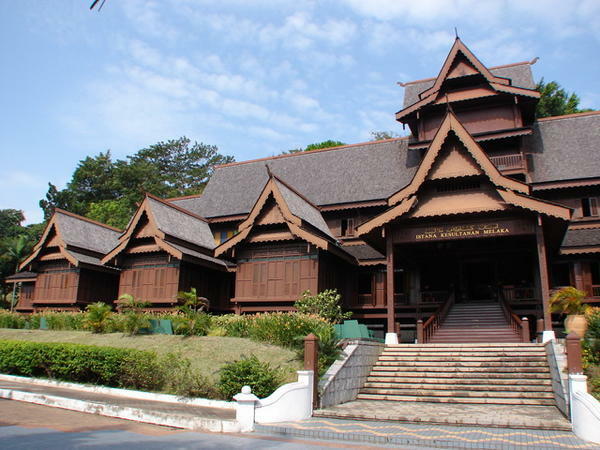 Built based on the description and reference to the palace in ' Sejarah Melayu' (Malay History), the wooden replica houses the Cultural Museum of Melaka. Situated at the foot St.Paul's Hill, it is the only Malay palace from Melaka's glorious past built with such detail and refinement. 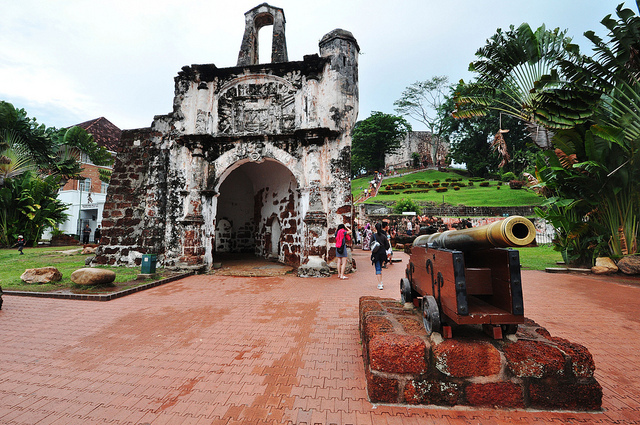 The orinigal location of the palace was on to of Melaka Hill (now St.Paul's Hill) overlooking Melaka River and Baazar. Built by a Portugueses Captain by the name of Duarte Coelho, the chapel was turned by the Dutch into a burial ground for their noble dead and renamed it 'St. Paul's Church' form the Portuguese's 'Our Lady of The Hill'. 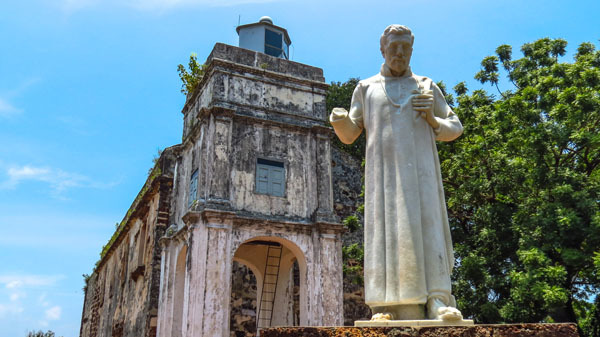 St.Francis Xavier was briefly enshrined in the open grave in year 1553 before being shipped to Gao, India. 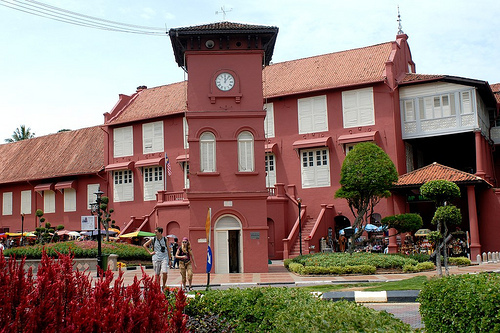 The Stadthuys is the most imposing relic of the Dutch era in Melaka is the massive red town hall and governors' residence, built bewteen 1641 and 1660 and believed to be the oldest Dutch builidng in the East. It displays all the typical features of Dutch colonial architecture.